Since opening in 2006, we have been honored to provide care for patients across the spectrum of life. This includes the working professional, homemakers, athletes, performing artists, retirees and adolescents. We have had the privilege of working with professional athletes from the NFL, PGA Tour, WTA, NBA, WNBA, MLB, and Olympics. We also serve as the official physical therapy providers for the Atlanta Ballet and WNBA Atlanta Dream. Whatever your background may be, we are passionate about helping you understand your pain story and honored when you trust us to help you get back to living pain free. The Faculty Practice is our out-of-network insurance practice option. The Faculty Practice is a sub-specialty practice comprised of specific Physical Therapists that not only provide patient care, but are also involved in teaching, publishing, and/or research in Physical Therapy. Referred to work with a specific Faculty Therapist. Seek more dedicated time per session to treat their condition. Seek a more concierge-like service. *If you are not sure which practice to work with, please feel free to contact us and we will be happy to help determine which practice option best fits your needs. 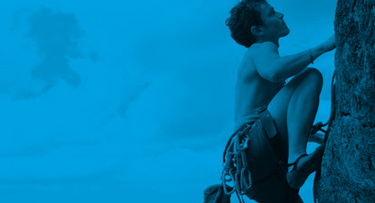 The Spine & Sports Clinic is our in-network insurance practice option. The Spine & Sports Clinic accepts the majority of insurance contracts. We have specific therapists that can work with you if you want to use your in-network insurance. Please contact us to inquire if we are providers of other insurance contracts that are not listed. Deanna received her Bachelor’s of Science in biology from Georgia Southern in 2009, where she swam on the women’s club swim team. She began her swimming career at the age of six in Griffin, Georgia and has continued to serve the Southwestern Swimming Division as a coach and guest lecturer since graduating from Georgia Southern. She received her Doctorate of Physical Therapy from Mercer University in 2014, and completed Mercer University’s Orthopaedic Physical Therapy Residency program in 2015. She is currently in Fellowship training at Mercer University for advanced credentialing in orthopaedic and manual therapy. She is a also a Board Certified – Orthopedic Clinical Specialist (OCS). 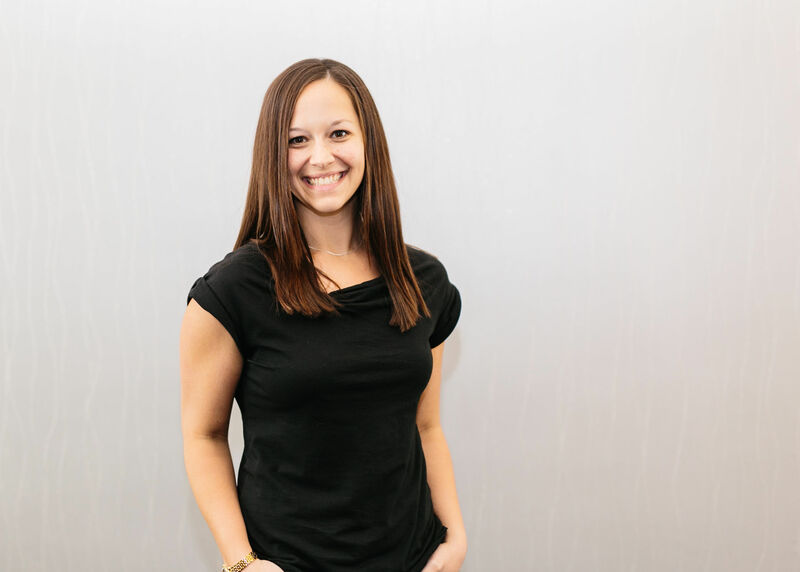 Her clinical specialties include the assessment and treatment of unresolved pain, manual therapy, dry needling, and complex movement analysis. She currently serves on the executive board of the Physical Therapy Association of Georgia and is a member of the American Physical Therapy Association- Orthopedic Section and the American Academy of Orthopedic and Manual Therapists. Deanna has presented on topics related to injury prevention in adolescent athletes, post-concussive syndrome, specialty techniques for the treatment of myofascial dysfunction, and movement analysis. Deanna has served as an adjunct faculty member at Mercer University and has co-authored several chapters for the most recent edition of the Travell and Simons Trigger Point Manual. Outside of work, you can find Deanna discovering new singer/songwriters at Eddie’s Attic, enjoying the outdoors with her dog, Hampshire, and spending time at the pool with her husband, who is a swim coach. Dustin graduated from Arizona State University with his Bachelor’s of Science degree in Kinesiology in 2012, and in 2016 he earned his Doctorate of Physical Therapy after graduating with honors from Emory University’s School of Medicine. Dustin pursued specialized training in orthopaedic physical therapy by successfully completing an orthopedic residency at Mercer University in 2017. Dustin has valuable experience providing quality, individualized physical therapy for orthopaedic and sports related injuries; and, he treats his patients as if they were family. His clinical interests and passions include working with active people and athletes, developing comprehensive treatment plans for chronic and unresolved pain, providing in-depth running gait analysis, and helping others achieve their goals by creating a positive, rehabilitative environment. 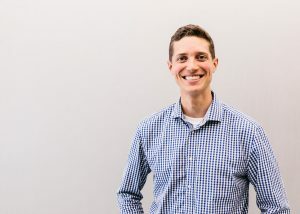 Dustin uses his clinical experience and training, along with his patients’ goals and expectations, to develop understandable solutions to complex problems. He is a Board Certified Orthopaedic Certified Specialist (OCS), member of the American Physical Therapy Association (APTA), Orthopaedic Section of the APTA, Orthopaedic Section Pain Management Special Interest Group, and Physical Therapy Association of Georgia (PTAG). He is certified in Trigger Point Dry Needling and Level 1 Redcord Neurac Myofascial Treatment. Out of the office, Dustin enjoys spending time with his wife, Victoria, and their happy dog, Turner. When he is not cheering for the Braves, Atlanta United, or Tottenham Hotspur, he enjoys playing golf, soccer, volleyball, and tossing the frisbee. 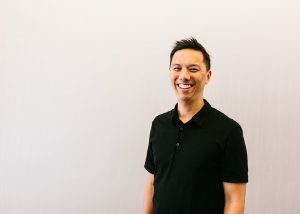 Brian earned a Master of Physical Therapy degree from Northwestern University in 1999, Master of Physiotherapy at the University of Queensland, Australia in 2003, and Doctorate of Physical Therapy from the Evidence in Motion Institute in 2014. Brian is an Adjunct Clinical Assistant Professor at Mercer University Physical Therapy involved in the Orthopedic Residency and Manual Therapy Fellowship curriculum. Clinical specialties include injury-related motion analysis, manual therapy, neurodynamics, fascial manipulation, and dry needling. Brian is also on teaching faculty with the leading international neurodynamics education and research groups – Neurodynamic Solutions based in Australia, founded by Michael Shacklock DipPhysio, MAppSc, FACP. Brian has been published in the medical journal, Spine, and a physical therapy clinical text book called Orthopedic Rehabilitation Clinical Advisor on topics related to nerve rehabilitation as well as co-authored a chapter for the most recent edition of the Travell and Simons Trigger Point Manual. Brian has also published various articles and book chapters for Golf Magazine, as well as articles related to running and tennis and is a content writer for www.Sharecare.com. He is ultimately passionate about helping his patients understand why their pain exists through learning their individual story and providing appropriate plans to help patients get out of pain and get back to the lives they want to live. In his spare time, Brian enjoys spending time with his wife and three kids doing various recreational activities including golf, hiking, and running around dizzy as any young family man does. Steph graduated from Florida State University in 2011 with her Bachelor’s degree in Exercise Science and went on to obtain her Doctorate in Physical Therapy from Emory University in 2015. She then completed her orthopedic residency through BenchMark Physical Therapy in 2017. Steph served as the clinic director for one of BenchMark’s locations for two years, and as the physical therapist sponsor for Atlanta Triathlon Club for one year. She is also a member of the American Physical Therapy Association (APTA). Steph is certified in trigger point dry needling and has experience with a variety of sports, orthopedic, and vestibular diagnoses. She most enjoys working with endurance athletes, especially runners, to assist them in both injury prevention and management for optimal return to competition. As an endurance athlete herself, she has a deep understanding of the complex movements and demands required of these athletes. 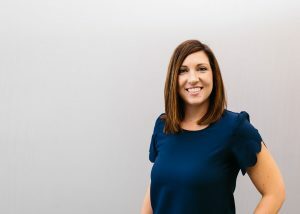 With all of her patients, regardless of diagnosis, Steph firmly believes in taking a holistic approach to treatment and helping her patients both understand their pain and become confident in overcoming it through movement. When she’s not treating patients or training for a triathlon, you can find Steph cooking, traveling, relaxing poolside, or spending quality time with her loved ones. 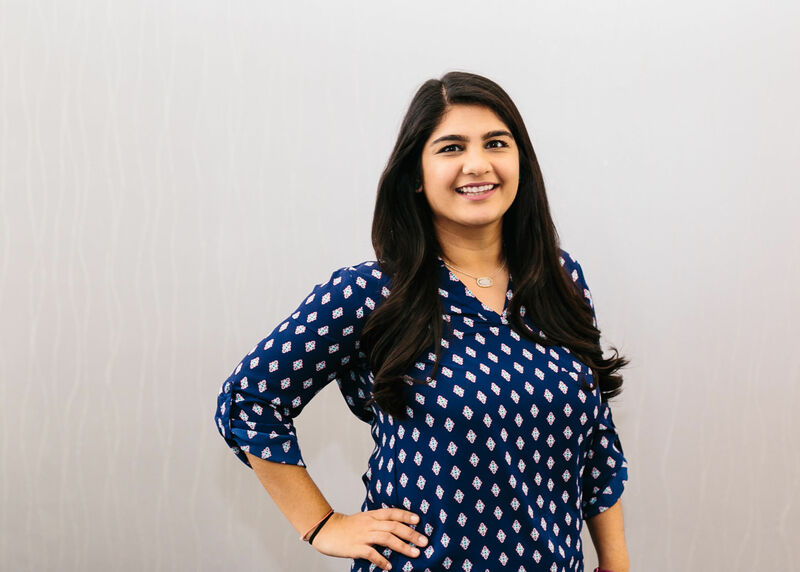 Dhara graduated from the University of Alabama at Birmingham with her Bachelor’s of Science in Exercise Science in 2012. She received her Doctorate of Physical Therapy from the University of Alabama at Birmingham in 2015 and completed her Orthopaedic Physical Therapy Residency program at Emory University in 2018. She currently is a Director for the Physical Therapy Association of Georgia and a Georgia Delegate for the American Physical Therapy Association House of Delegates. Her clinical specialties include manual therapy, myofascial release, and utilizing specialized therapeutic exercises to improve motor control. Dhara’s priority at Motion Stability is to understand the patient’s goals, educate, and provide exceptional physical therapy treatment to return the patient to optimal quality of life. Outside of the clinic, Dhara enjoys exploring outdoor activities, challenging herself with different workout classes, cooking, and traveling.